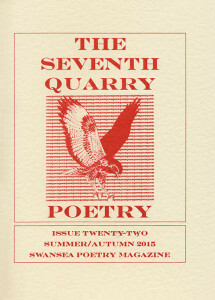 There’s a nice feature on the Activist poets (working in the tradition of my father Lawrence Hart) in the Summer/Fall issue of Seventh Quarry, an international poetry journal based in Swansea, Wales. 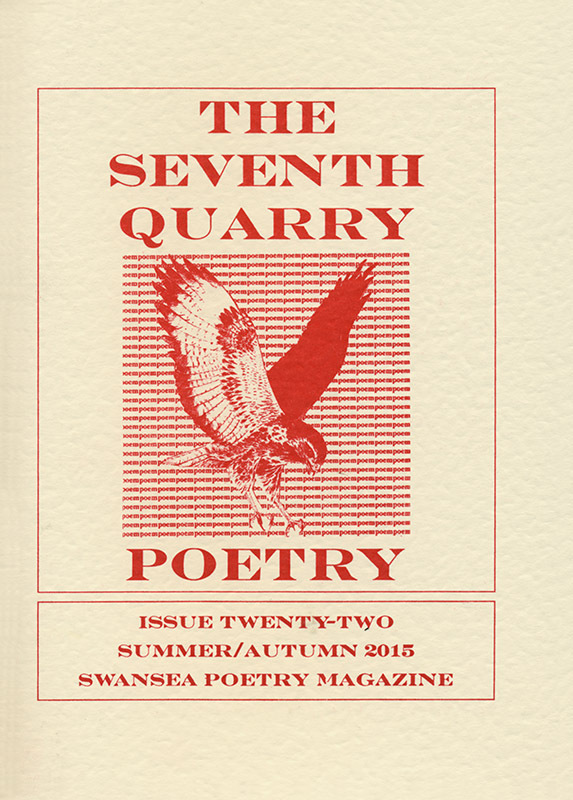 That’s Dylan Thomas country, as editor Peter Thabit Jones proudly points out. The set includes poems by Jon Miller, Pat Nelson, Fred Ostrander, Bonnie Thomas, Judith Yamamoto, and myself; I also contribute an introduction giving some history and exploring the idea we share: that poetry, to be poetry, must be clearly different from prose, not just in occasional “peak” lines, but throughout.